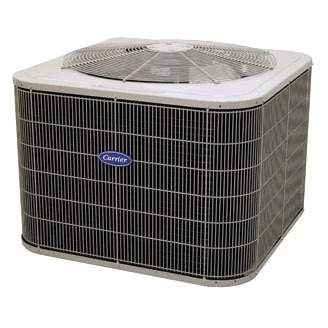 The Comfort series of air conditioners is designed to give you simple, efficient, affordable cooling. This model meets the Department of Energy’s higher EER rating required to meet the Southwest region’s minimum efficiency. And with impressive SEER ratings they can still make you smile when it comes time to pay your energy bill.